Last Sunday, a friend and I checked out The Good Food Festival and Market at the International Centre in Mississauga across from the airport. The event was held from Friday through Sunday, and adult admission tickets were $14 each. 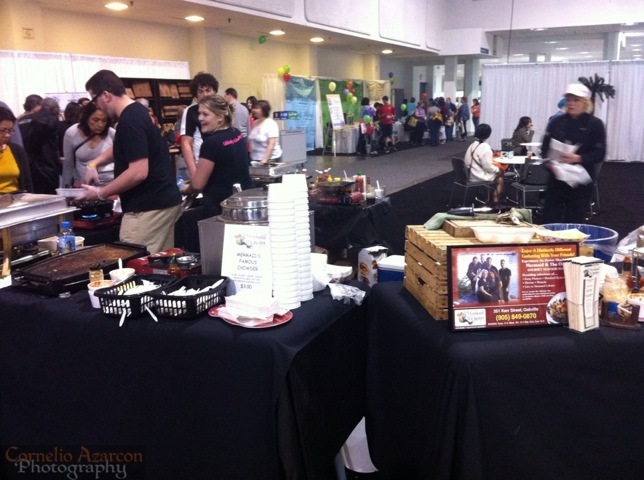 Most exhibitors gave out free samples, while others had some meals available for purchase. 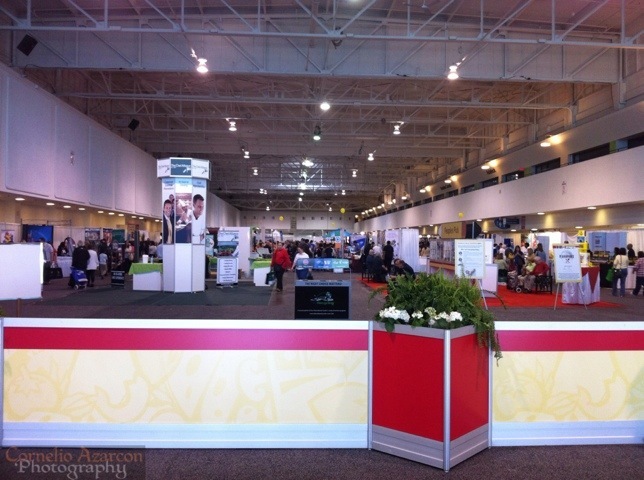 From my perspective, the purpose of the event was to advertise their products and have it available for purchase. As such, there were some sauces and marinades on sale; some snack bars, and everything in between. There were also some cooking demonstrations and some live entertainment. Overall, it was a good show, but nothing impressive. Some of the products are something I’ve already seen and know about. I was expecting more culinary offerings for sale since it was a food festival, but the market part overshadowed the festival part. At least I left the event with a few good finds such as some Super Hot Pepperettes that will be featured in a future post.